Welcome, friends! Can you believe it's already the middle of March? The frigid temps have reminded me that spring is not officially here yet, that's for sure. But I'm glad you're here for the Grace at Home party. Here are some links from last week that I thought you'd enjoy. Penny from Penny's Vintage Home always wows us with her beautiful, Victorian-inspired spaces. This week she shared her updated laundry room. Even this space is in keeping with her lovely home! Kathryn from The Dedicated House just moved into a new house. Here she shows us all the spaces in her old house and includes lots of tips for staging a home to sell. Here's one of my favorite spots in her home. Debbie from Debbie-Dabble inspires me with the way she decorates for each holiday. St. Patrick's Day is no exception. Check out this fun display! 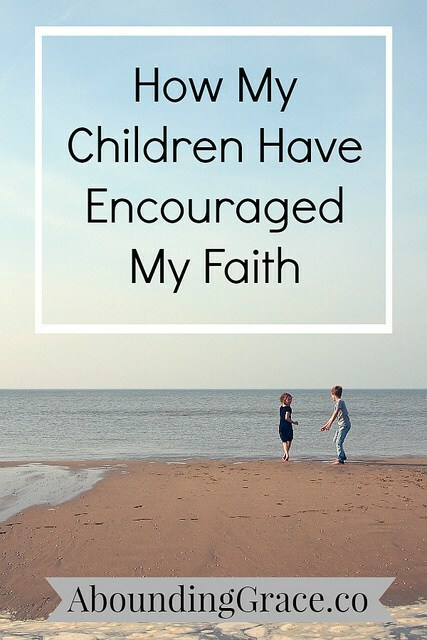 Ronja from Abounding Grace shared a beautiful, inspiring story about how children can encourage our faith. 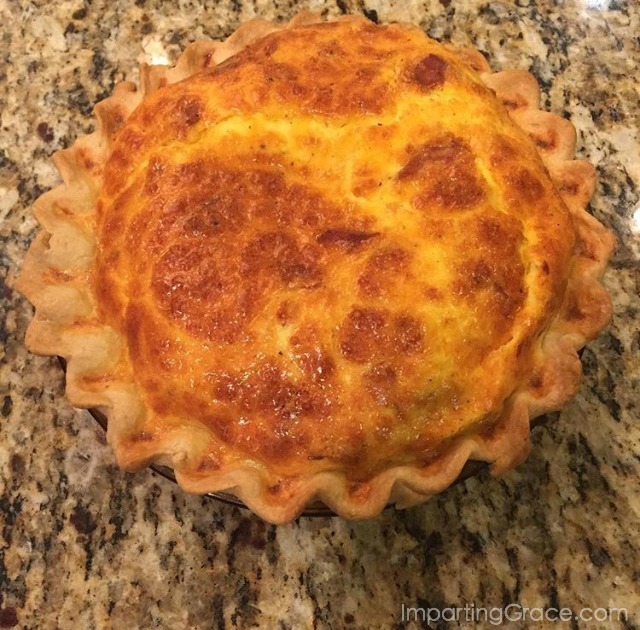 Thank you for sharing the perfect pie crust. I'm happy cause I do make everything from scratch and we love pies, the desserts one as much as the pot pies for meals. Hi Richella, thank you for hosting! Have a lovely weekend! Richeela, Thanks so much for featuring my post!! I will be giving you a Shout Out on Google + , Face Book and in my next post!! Thanks too for hosting each week!! 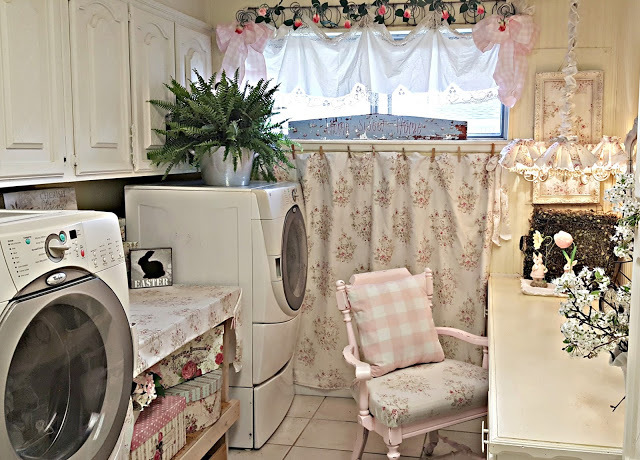 What a nice surprise to see my Laundry room mini makeover included in your features this week....thank you so much! I'm hosting a couple of link parties myself this week. 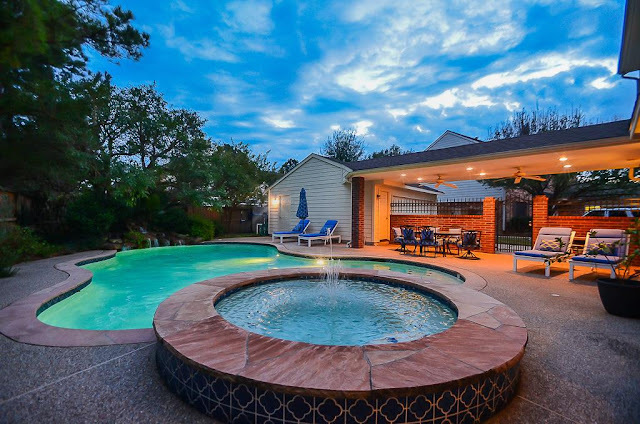 If you have time, I'd love for you to join the fun at my place. No pressure, of course! Thank you for the opportunity to bring so many gifted bloggers together! Have a great week and I look forward to seeing you at #overthemoon on Sunday and #thursdayfavoritethings! Don't forget to comment your link #'s so I can be sure to visit. My features are chosen from those comments! The more shares the bigger your audience!